Project drone was a two-part practical exercise at level design. The project started with the development of a 3D diorama that inspired the development of a game POC. 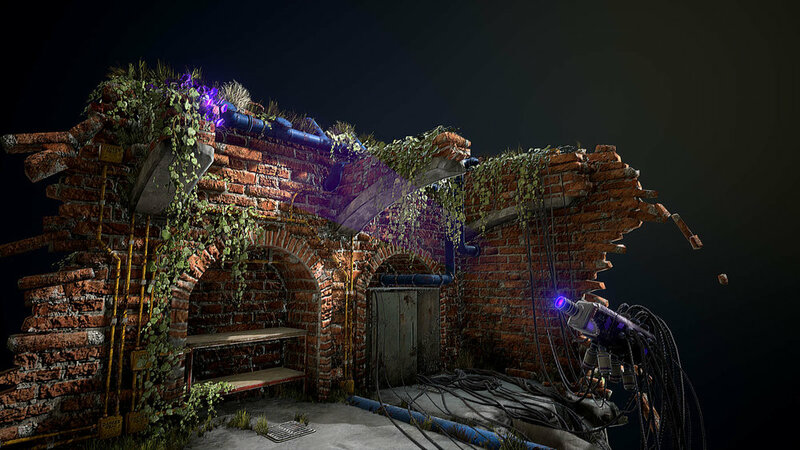 The technical art and the level design skills learned during the development of the diorama were further used and enhanced during the development of the POC. Developed from Sep 2016 - Mar 2016. Using UE4, Substance, Maya & Adobe CC, Audacity. My roles: Designer, Artist & Programmer.